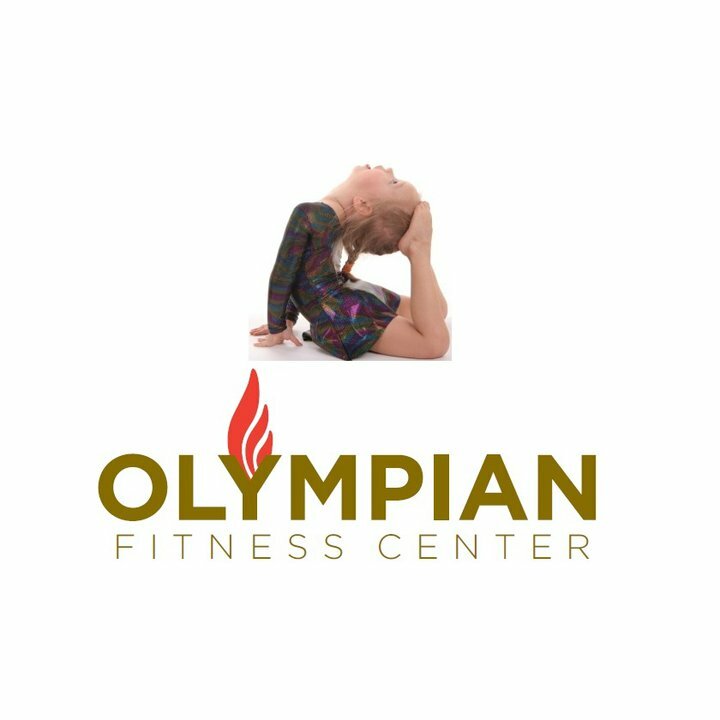 Olympian fitness center specializes on enhancing performance and skill for Olympic, All-Star cheer and dance athletes. Cheer Tryouts are around the corner! Come try a free trial class for tumbling.